Long-term follow-up findings from the BRIGHT study support the use of bendamustine plus rituximab as a first-line treatment option for patients with indolent non-Hodgkin lymphoma or mantle cell lymphoma. The Targeted Oncology mantle cell lymphoma resource center serves as a hub for all clinical news and expert insights related to this rare subtype of non-Hodgkin lymphoma. Content found here includes video interviews with lymphoma experts and key opinion leaders in the field sharing their perspectives on existing mantle cell lymphoma treatment options and management approaches, including case studies that describe the clinical presentation and diagnostic criteria for patients with MCL. This page also houses the most recent issue of Evolving Paradigms: Mantle Cell Lymphoma. 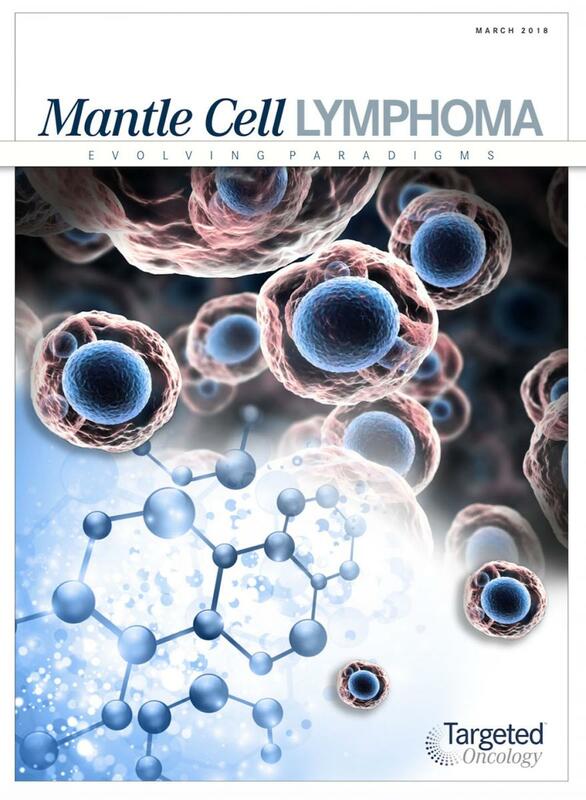 This educational journal offers information regarding mantle cell lymphoma prognosis, staging, and risk, as well as current and emerging therapies for the disease.